Sweeten up your clients and colleagues with our Custom Branded Large Picture Pop Lollypop! 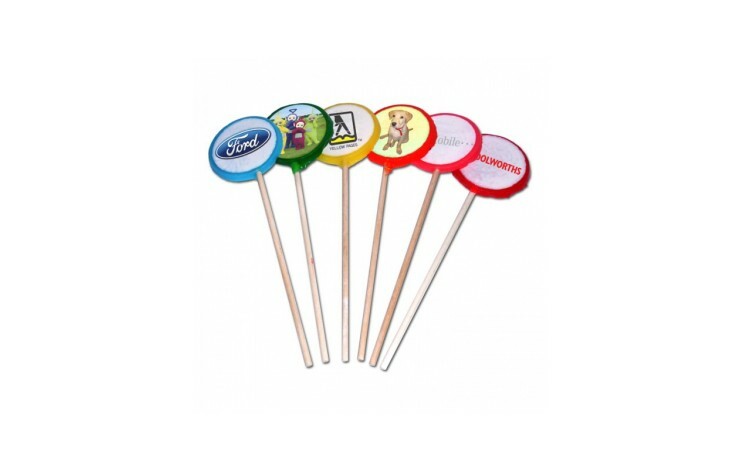 Print your logo in full colour to a sugar plaque on the face of each lolly for brilliant branding, with the wide variety of colours and flavours available making this product appeal to everyone. A great promotional product for Schools, Universities, or anyone with a sweet tooth! Please note, for quantities under 800 units, the standard colour is white. 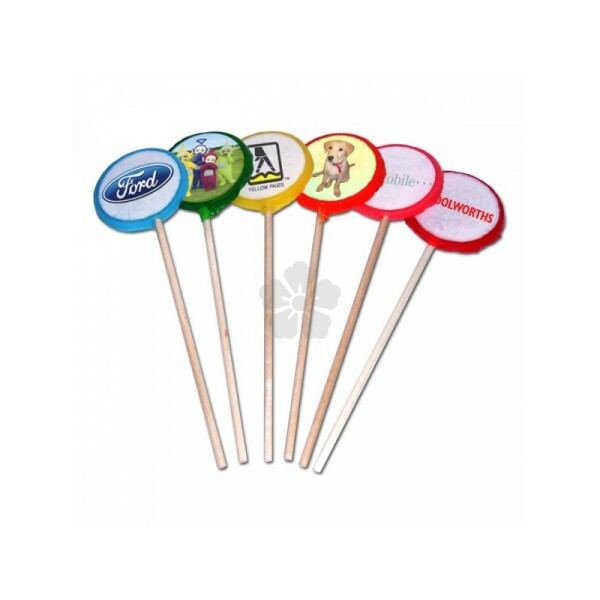 Large Lollypop with great branding size. Different colours and fruit flavours available!